The Arise starts with a strong and light heat-treated crmo frame. Removable cable tabs and the horizontal dropouts that allow for mounting a derailleur ramp up this bikes versatility. 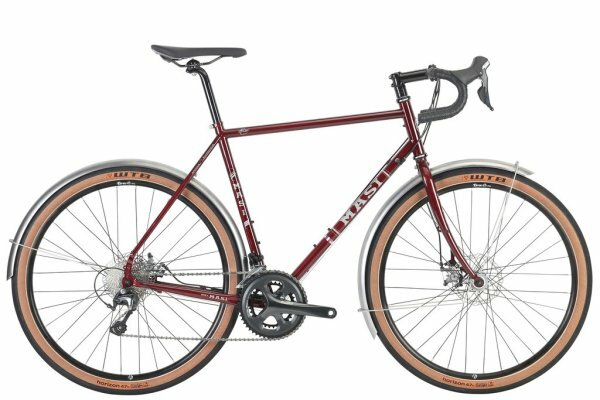 The larger tire clearance and rack mounts mean this bike can be anything from a single speed commuter, CX racer, or even an off-road travel bike. 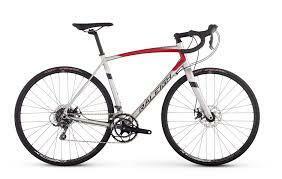 The Raleigh Merit 2 is an ideal endurance bike for century rides and long road rides. Made for comfort and efficiency, the Merit 2 offers a responsive aluminum fork, disc brakes for great stopping power, and the stability of wider tires. 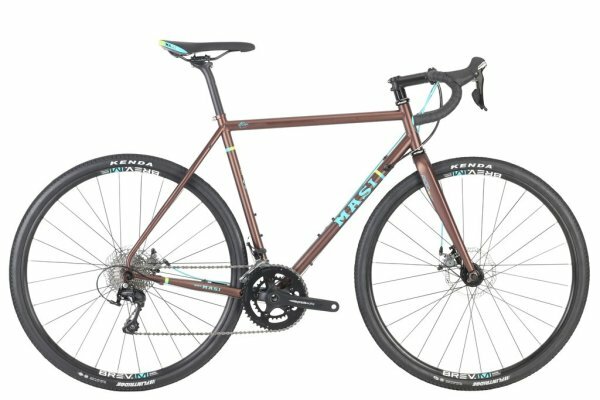 Light and fast, this bike features classic road bike design along with thru axles front and rear, which add stiffness for more precise steering and control. With a snappy ride and the reliability to go all day, the Merit 2 can take you as far as you want to go. There is no such thing as a predictable surface when it comes to urban riding. You encounter countless obstacles, from potholes and manhole covers to train tracks, curbs, grates, and everything in between. The Redux 1 is the bike that can handle it all. This city bike is ready to hit the pub or a ride home from a show. Durable enough to serve as your everyday commuter bike, the Redux 1 is also light enough so you can easily carry it up steep stairs to an apartment at the end of the day. Big all-terrain WTB Horizon 27.5” tires roll over almost anything in their path. With rack and fender mounts, the Redux 1 can carry you and your gear around town rain or shine. 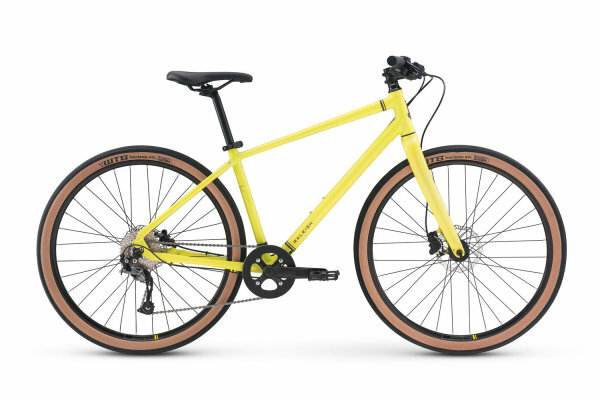 Ready to hit the pub or ride home from a show, the Raleigh Redux 2 is up for the challenges of urban riding. It’s designed to be nimble like a mountain bike but built to withstand the rigors that a city bike encounters. The Redux 2 is also light enough so you can easily carry it up steep stairs to an apartment at the end of the day. Big all-terrain WTB Horizon 27.5” tires roll over almost anything in their path. With rack and fender mounts, the Redux 2 can also serve as your daily commuter bike all year round. 24speed drive train commanded by Shimano's Easy Fire 3x8 speed shifters. It glides along on XM-2 double wall rims, stainless spokes and finished with Kenda Honey badger 27.5" x 2.2" tires. The front end features a Suntour XCT 100mm fork and has a hydraulic lockout ready when desired. The Sport likes to go fast, but it can stop on a dime thanks to Shimano's M-315 Hydraulic disc brake set. Rivon is the top of the food chain when it comes to the Ventus Series. It starts with a Ventus Series hybrid frame that features Rider Optimized Geometry specifically designed to assure a proper and comfortable fit. 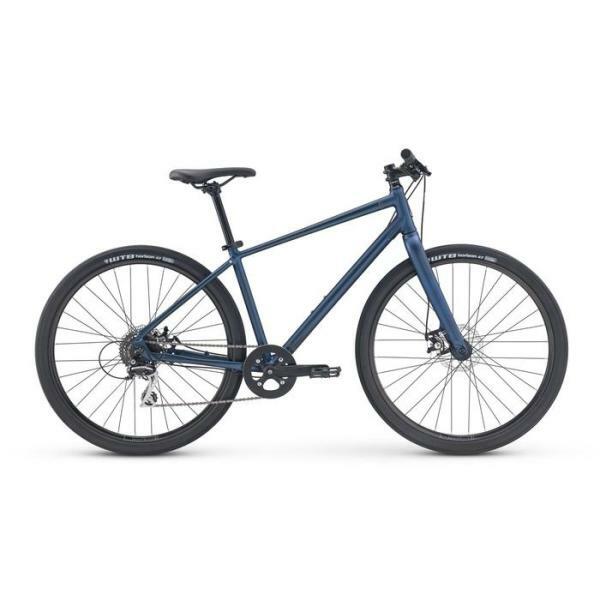 All Ventus Series models are ideally suited to a wide range of uses including commuting, fitness riding, recreational riding and Rivon does double duty as a very capable flat bar road bike. Unlike its Solum Series counterparts, Rivon uses a rigid Crmo steel fork with disc mounts to increase pedal efficiency by preventing energy loss associated with excess fork movement. 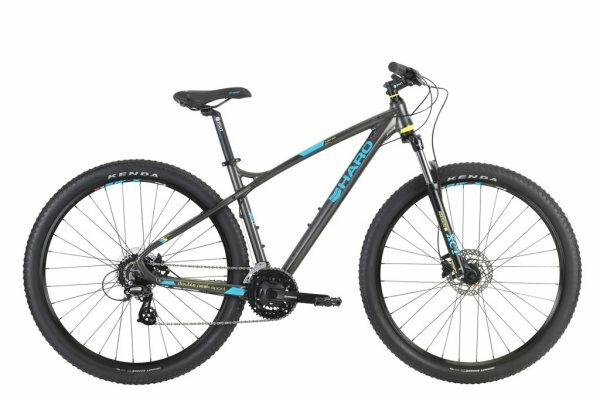 Rivon comes complete with a Shimano 24 speed drive train that includes EZ Fire shifters. Stopping is made simple and reliable courtesy of a pair of Shimano M315 hydraulic disc brakes.